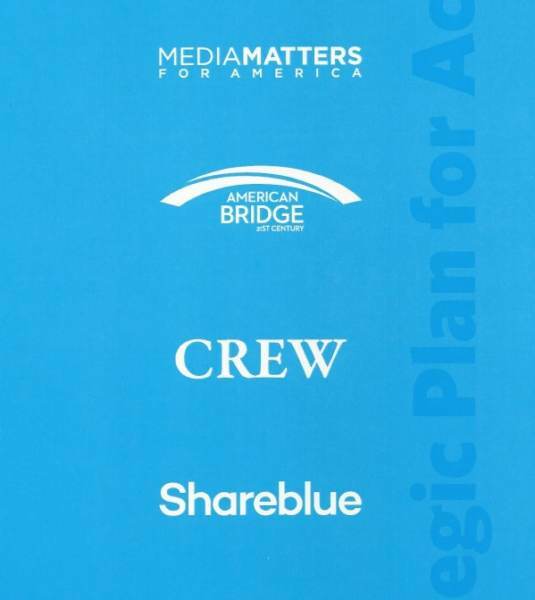 Share Blue is a far left website that works with the Democrat party and claims to reach 140 million people a month. 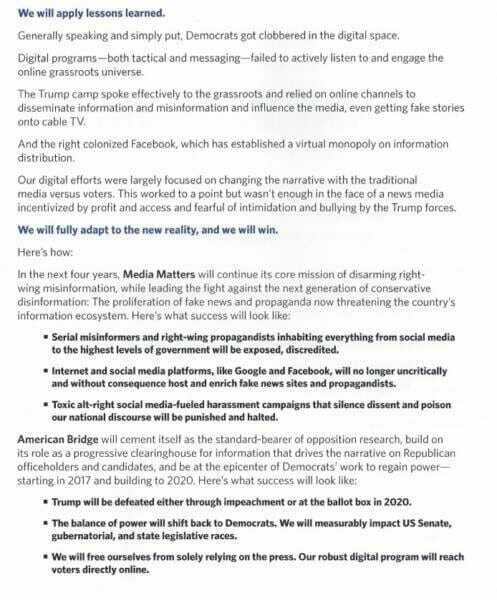 The Free Beacon published this lengthy document by David Brock, the founder of Soros-funded Media Matters website, from a January donor retreat. 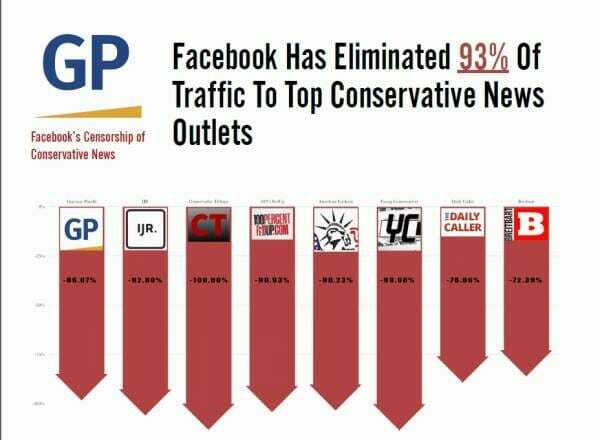 According to their report these far left groups have been working with Facebook and Twitter to eliminate conservative content. In 2016 The Gateway Pundit was one of the few conservative sites that supported candidate Trump – along with Breitbart, The Drudge Report, Infowars, Zero Hedge, Conservative Treehouse and several others. This had nothing to do with the quality of our posts as we have proof that our generic numbers are up and and continue to increase. In February Facebook launched another algorithm change to their platform. With the changes we saw our traffic dwindle even further. We weren’t the only ones to be affected. The algorithmic change caused President Donald Trump’s engagement on Facebook posts to plummet a whopping 45%. In contrast, according to Breitbart’s Allum Bokhari, Senators Elizabeth Warren (D-MA) and Bernie Sanders (I-VT) do not appear to have suffered a comparable decline in Facebook engagement. Facebook took our money for advertising and promised a fair playing field. Facebook lied to us and every conservative group in America. 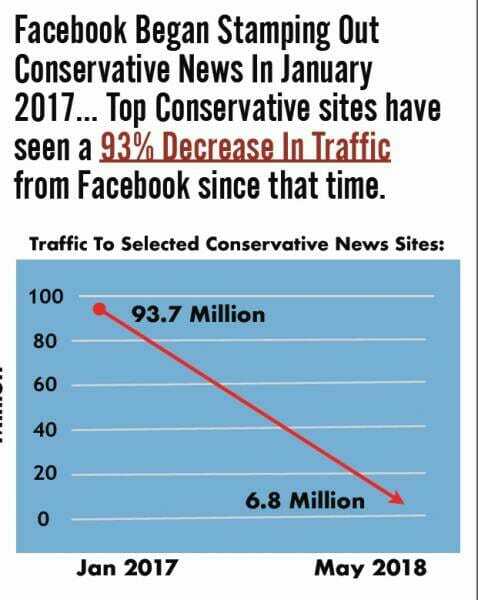 And, according to far left groups, Facebook is working with liberal organizations to eliminate conservative content. A recent Pew Study found that 71% of Americans see how tech giants are censoring political content. Here are the full results from our study.